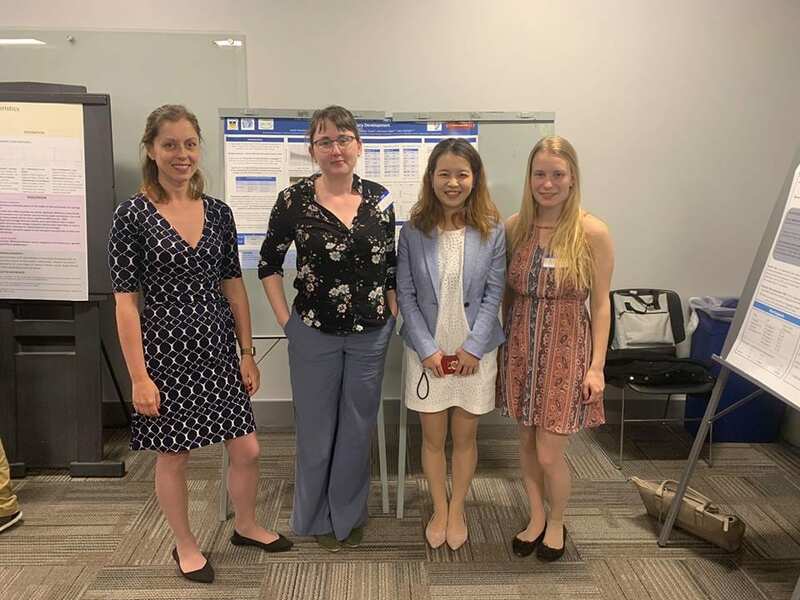 In April, the Linguistics and Cognitive Science Department held a student conference that allowed researchers at UD to present their recent work and posters. From the BOLD Lab, Danyang, Janina, and Joelle each presented their projects to students and faculty. We are so proud of the hard work and dedication our graduate students have put into their research and career! !